One of our favorite small complexes in Montrose is 306 Hawthorne. The historic Westmoreland subdivision of Montrose can’t be beat. 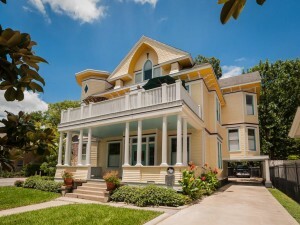 It’s filled with gorgous historic homes like this one for sale. The property is located at 304 Hawthorne and is literally next door to our small 6 unit apartment community. If you’re in the market for a nice home in Montrose, you can’t go wrong with this one. And if you’re in the market for a 1 bedroom, we do have one coming up soon at our 306 Hawthorne location. Live in style next to this house for $850/month. For more information, visit our tenant site.